After a year of hibernation below surface in Ireland’s capital, Dublin. 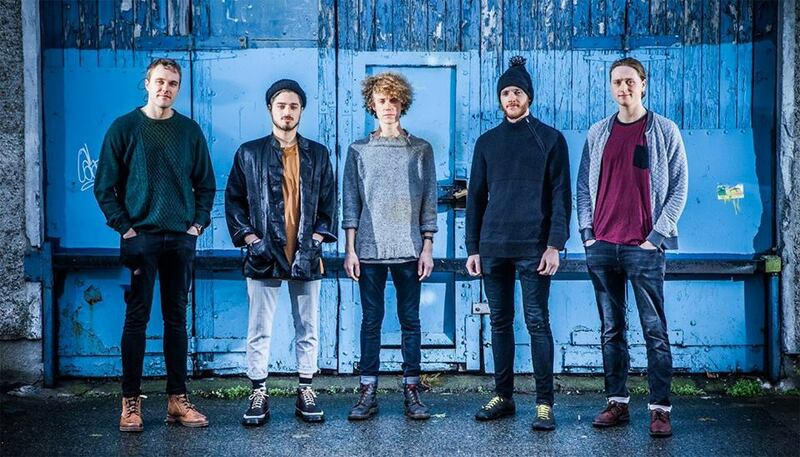 Moxie have crafted their intricate acoustic Irish music into a fresh Urban Style. “MOXIE is the music of a new era, where fluidity, cross-pollination, and innovation are the future and salvation of Irish music.” -The Irish Examiner 5 young lads with traditional backbones deliver a new brand of Irish music heavily influenced by Electro, Jazz, House, and Rock putting them at the forefront of new music from Ireland. The band includes Cillian Doheny (tenor banjo/guitar/electric guitar), Jos Kelly (button accordion/keyboard), Darren Roche (button accordion/percussion/keyboards), Ted Kelly (tenor banjo/electric tenor guitar) and Josh Sampson (drums).